Schleich Bald Eagle 14780 - Toys & Learning - Schleich Specialists - 100% - Fast Service - Sale Prices. 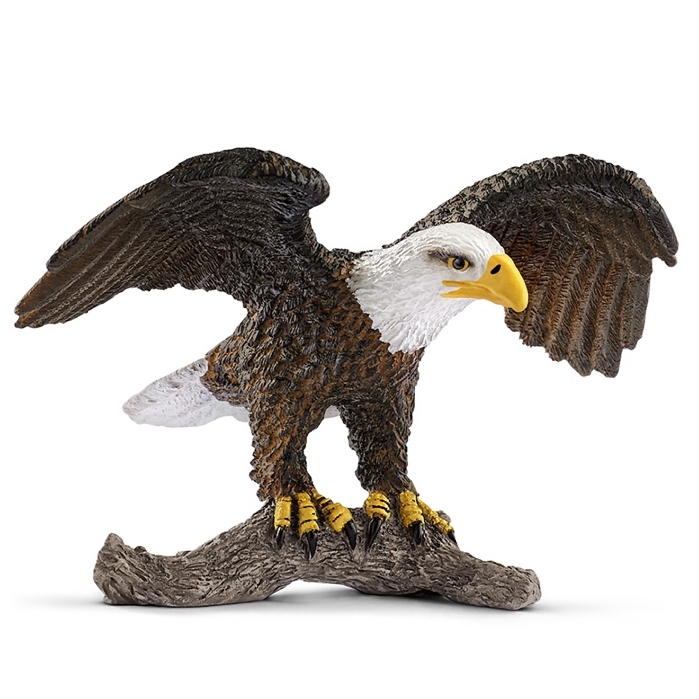 This model Bald Eagle is one of the top quality hand finished products from the Schleich range of Wild Animals. This Schleich Bald Eagle is wonderful! I love the way he is showing off his big wing span!